Dayton’s Mayor, Nan Whaley, CHOSE to go to a fundraising event that will fund Planned Parenthood in Ohio. She was accompanied by another woman I did not recognize. 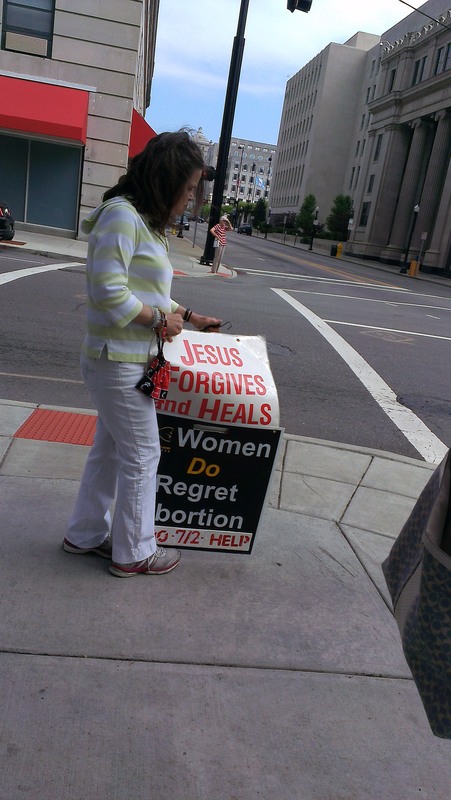 I mentioned to her that while she attends this event AS Mayor, 72 Ohioans will die an abortion death. It is quite apparent that Nan Whaley does NOT represent ALL Dayton residents…just the wanted ones. Of course, this was a flagrant misuse of her title ‘Mayor’. I would think that after such a debacle, she would step down as Mayor considering she is pushing her personal agenda in public. The Cincinnati Enquirer reported, “Media representatives could attend – but to do so, they were asked to sign a statement from the Queen City Club promising not to reveal the location of the event. The Enquirer chose not to do that.” Read the rest here. Cecile Richards crept in unaware into the Queen City Club in downtown Cincinnati, once known as a place for men to drink brandy and smoke cigars. Now it’s been tarnished with the blood money of the abortion giant, Planned Parenthood. Many of the club’s patrons asked us what we were doing and not one of them knew that this fundraiser was going on. 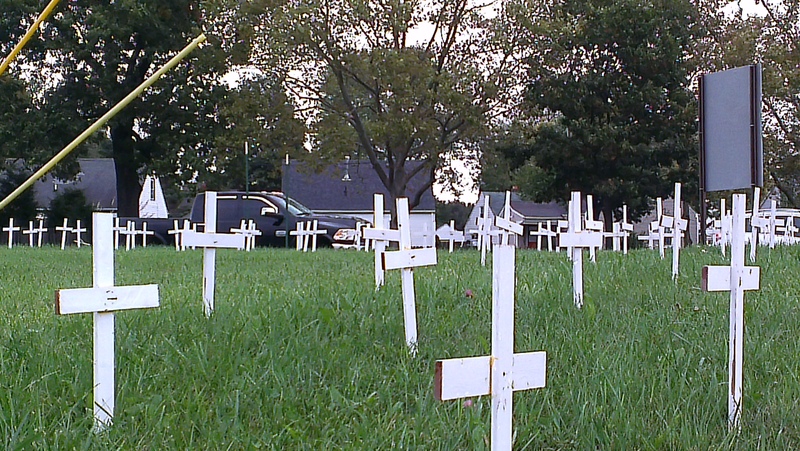 Everyone was clearly offended that such a staple in Cincinnati was used for the Walmart of abortion. “The Reprioritization of Family Planning Funds will ensure that the first to receive these funds are the 180 Community Health Center clinics throughout the state and that abortion provider Planned Parenthood is last to receive them. 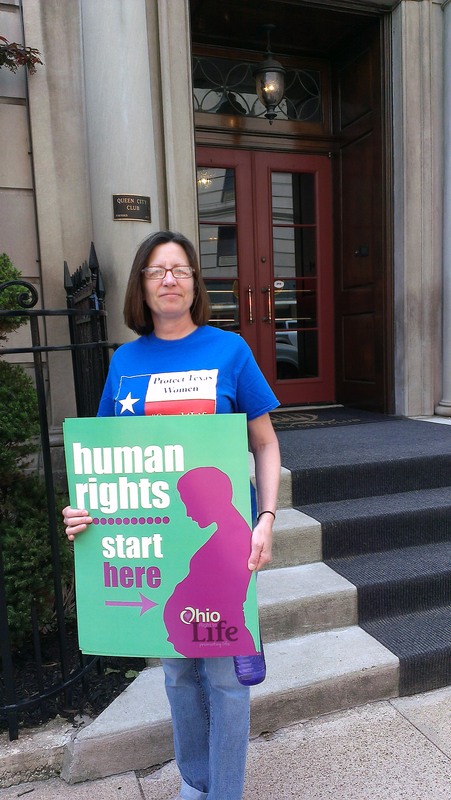 The Ohio Parenting and Pregnancy Support Act funds crisis pregnancy centers, reimbursing the centers on a fee-for-service basis for non-medical services. The Strengthening of Abortion Clinic Regulations will ensure that abortion clinics are being held accountable for standards of cleanliness.” Read the rest here. “Planned Parenthood Action Fund has launched the Women are Watching campaign to ensure women know exactly where the candidates stand on issues that affect their health and rights. Planned Parenthood Advocates of Ohio will be working as part of that effort to defeat Kasich and send a women’s health champion to the governor’s mansion. We know what’s at stake for women this November. We’ll be working around the clock to defeat opponents of women’s health and help stem the tide of attacks on women’s health that are hurting Ohio women and families.” Read the rest here. Actually, I’d call this a threat to our legislators and their family’s well being and support. Texas told Cecile to pack it up, and with our recent victories in the Ohio Statehouse, we not only concur but will take another step further to defeat abortion in Ohio and across this great nation. The REAL threat to women’s health IS Planned Parenthood and Cecile Richards. 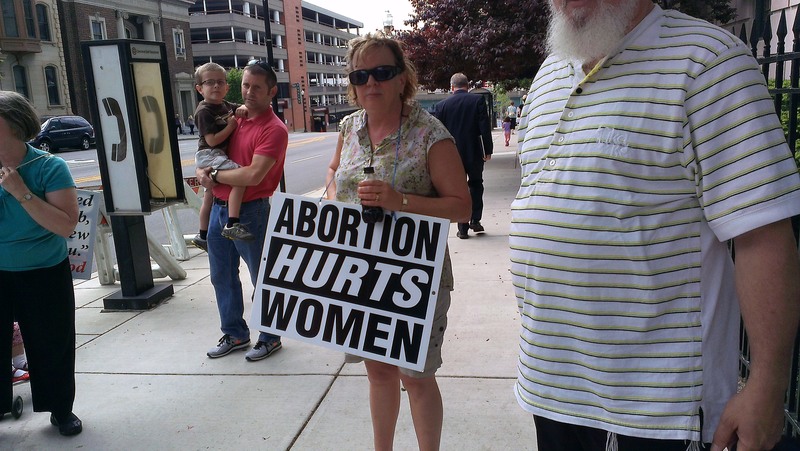 She is a threat to every unborn baby in this state and across the nation. Richards is a threat to every mom, grandmother, father, grandfather, sister, brother, aunt, uncle, cousin and friend. If there is a ‘war on women’, it’s because women like her demonstrate short-cutting who women truly are by making them subservient to the abortion & reproductive agenda. Next postSIDEWALK CHRONICLES: Mother’s Day…for the rest of us.